While 72% of dealers manage all wholesale activities internally, only 52% of dealers are satisfied with their current wholesale process. Managing disparate activities — from transport and inspection to reconditioning and merchandising — can involve a significant commitment of internal resources and/or a sizable investment in a variety of outsourced solutions. According to vAuto customer data, the top 20% of dealers are accomplishing the wholesale-to-retail process in less than four days - positioning these dealerships to sell the most vehicles in today’s marketplace. 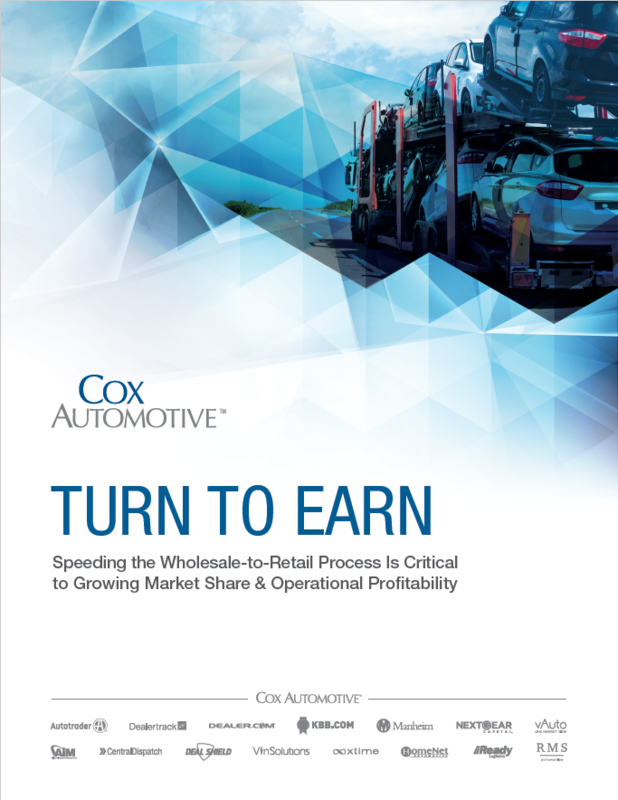 Speeding the transport phase of the wholesale-to-resale process can also boost overall operational profitability by further reducing vehicle holding costs. Centralizing transportation can result in an approximate 50% reduction in the amount of time it takes to get vehicles from the auction to the dealership. Infusing speed and efficiency into the wholesale-to-retail process — from inventory identification, acquisition and floor-planning to inspection, transportation and merchandising — is a particularly effective and increasingly necessary way that progressive dealerships can meet these goals. 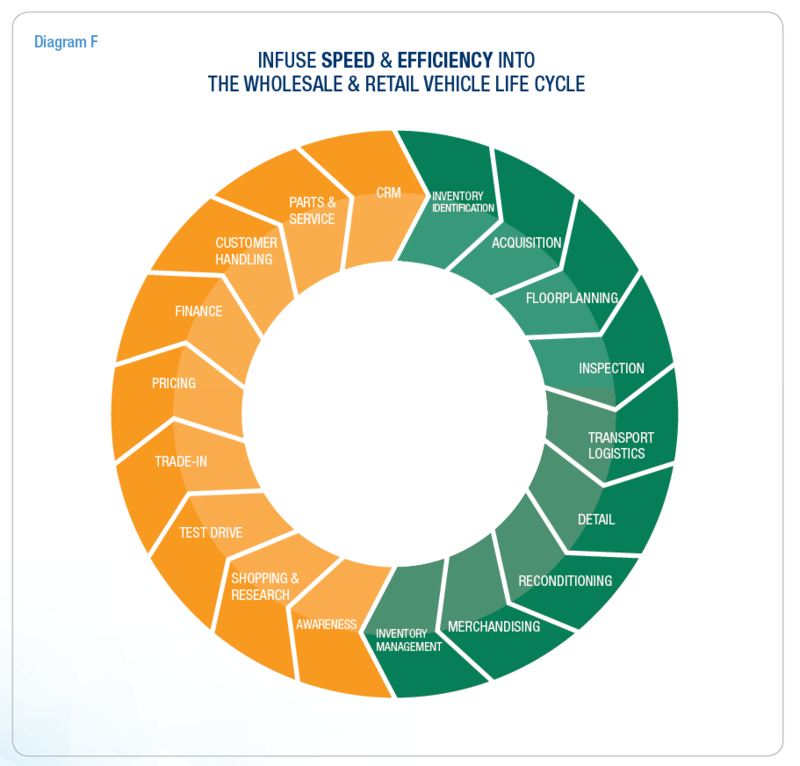 Best practices have been identified in this white paper that will help dealerships increase their speed to market.